Kodi has been home to a massive library of entertainment channels including movies, TV shows, documentaries, animation & cartoons, and of course everyone’s favorite sports. There are a large number of official as well as unofficial sports streaming add-ons for Kodi including those for cricket, football, athletics, American football, Ice Hockey, UFC and the list goes on and on. Have a read through our detailed guide on how to unblock Kodi in UK in order to watch your favorite football matches live in action. Use Best VPN and best vpn for kodi to secure all your streams. The United Kingdom will become the first country to officially ban Fully Loaded Kodi boxes pre-configured with English Premier League streaming channels. On 6th March 2017, 65 year old Malcolm Mayes was served with a £250,000 penalty for selling fully configures Kodi boxes for £1,000 each. Copyright holders BTSport, Sky Sports and Virgin Media have also been given legal approval to demand to block of servers that are used to broadcast official Premier League streams for free. Before we begin to tell you how to access major streaming channels for watching Footbal league matches, let’s just clear something up, consider it a real time fact check, Kodi is not banned in the UK. Kodi boxes loaded with pre-configured best Kodi addons are now banned from being sold as they accompany a hefty fine. Connect to a server in Luxembourg, Netherlands etc. 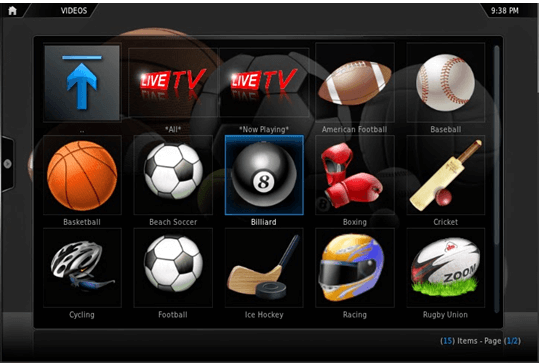 Go to your desired add-on and start streaming Major Football League Matches live! Unblocking out of bounds Football streaming channels on Kodi Boxes in the UK requires you to configure the VPN service on a router. 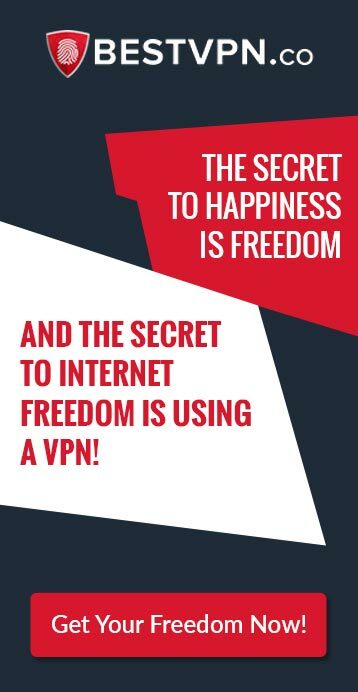 Remember never to setup the VPN on the provider router (it normally doesn’t allow you). You can follow our guide on how to setup your VPN on a router with our guide here (remember to use a server close to the UK, consider one from Luxembourg, Norway, Sweden, Germany, Netherlands). In case you have an issue on how to unblock kodi in UK, send us your router make & model and we will try to provide you with a perfect setup guide. Stream your favorite Football streaming channels in the UK without much problems! After much controversy, Sky Sports officially called it and got legal approval to ban all servers that are used to deliver IPTV streams of EPL matches for free.Previously, Sky had the ability to ban one server at a time which would allow the broadcaster to move on to another server and start streaming again. This time the official EPL partner and copyright holder of EPL’s online streaming has taken matters seriously. 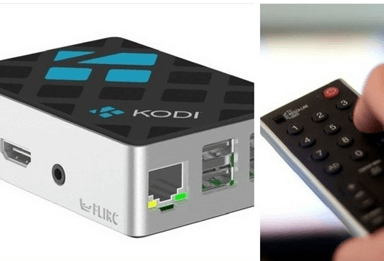 After continual violations of its copyrights, a UK court have banned the sale & use of fully loaded Kodi boxes that have channels pre-configured ready to use by simply plugging into a TV. BTSport is also the official partner & copyright holder of the English Premier League together with SkySports. BTSport will also ban all servers used to broadcast for all customers using their BT Infinity broadband service. Since all BT Infinity users are on UK IP addresses, their activities will be monitored and when they access the Kodi EPL streaming the ISP will deny access to the server. Hope you got those Major streaming channels for watching UK Football unblocked by hiding behind a different IP address. Just in case it didn’t work for you, let us know and we will do our best to crush those geo-restrictions and unblock Kodi in uk. If you liked the article simple hit one of the social buttons and share it now. Help all your friends unblock their favorite Football streams on Kodi and enjoy your games unrestricted. 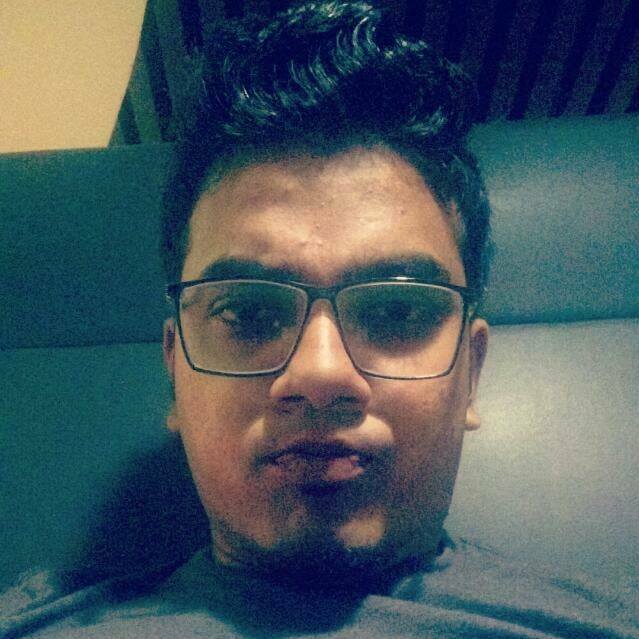 Farzal Khan is a marketer by profession, who has the passion to write on the latest in technological trends on online privacy/security, copyright infringement, entertainment and cyber laws. He loves to binge Netflix to the extent of watching 2 seasons in a night. He is also a full-time foodie, and when he starts gaining weight, he hits the gym to keep up with his fitness. Great article is it possible they can block the VPN IP ranges as well as I am hearing people saying even the VPN is failing to work with IPTV and Kodi? Thanks for commenting here John, yes it is possible to block IPs. Since many users go for shared IPs, one may think a VPN is failing to work. A simple solution is to just shift the server, or go for a dedicated IP.